Orchid and photography is more than a hobby for me. It's a passion, the way I capture and celebrate life. In this album, I've assembled some of my favorite orchid photographs. 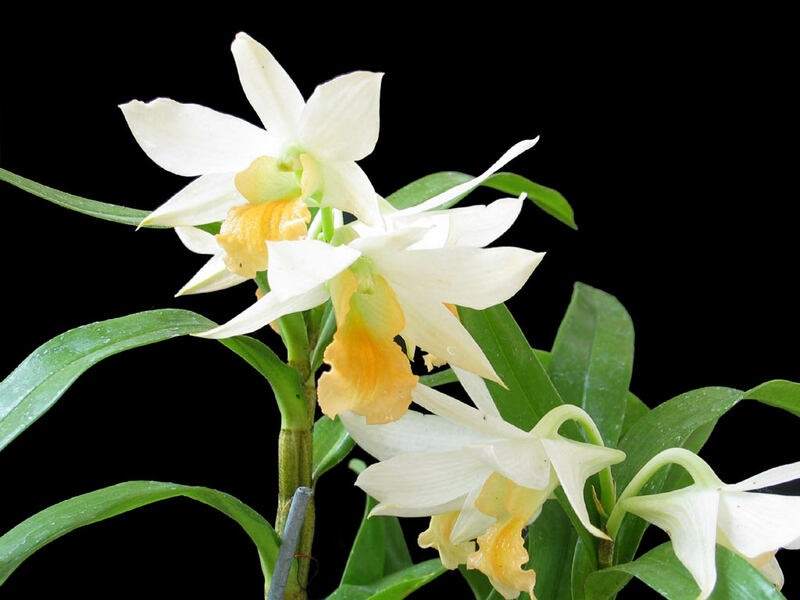 On this page, I'll show you my orchids photos, orchid care, and links to other orchid site. Thanks for dropping by and taking a look at my orchids and photos. Please get in touch with any comments or reactions!